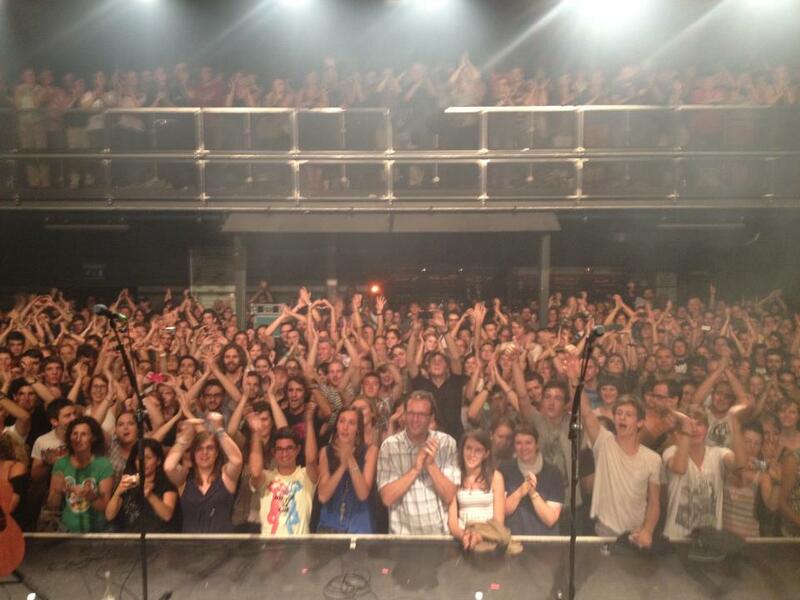 This week we continue our indie folk exploration of the Montreux Jazz Festival line-up with a band that, like the current weather (grrr!!! ), comes from the North! 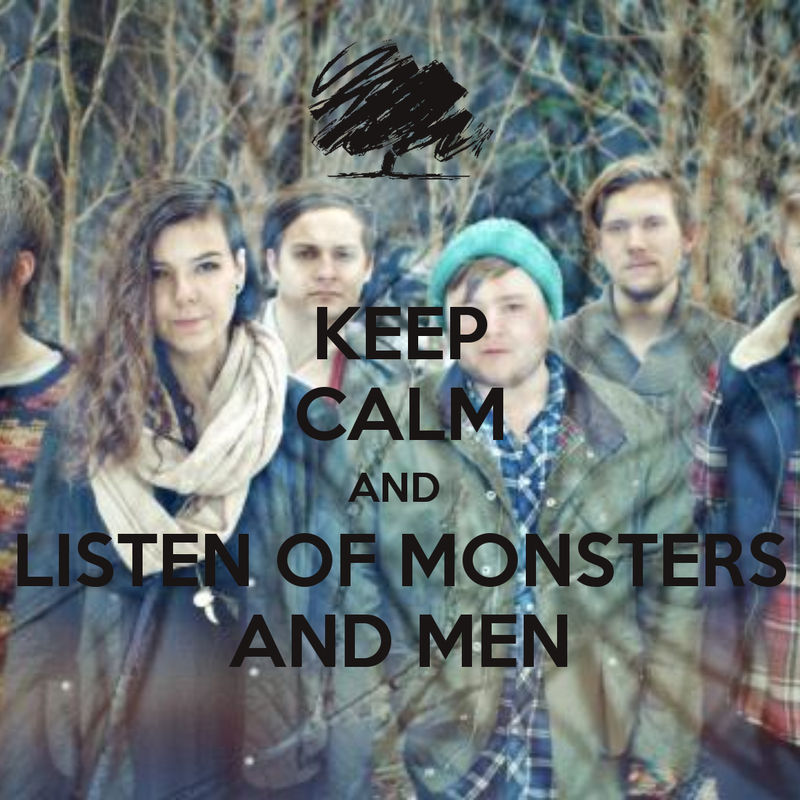 The band I have chosen to write a few lines about this week is Of Monsters And Men, a collective from Iceland formed only 3 years ago. If you haven’t heard about the band, there is no doubt you have heard their worldwide massive success “Little Talks”. Here is “King & Lionheart”, important song for their lead singer/guitarist Nanna Bryndís Hilmarsdóttir as the song talks about her relationship with her younger brother . . . They played Monday evening with Vampire Weekend at the Red Rocks Amphitheatre and will be playing in 1 month at Glastonbury, and all this after only 1 album !! You will have the chance to see them during the first week of the Montreux Jazz Festival and cherry on the cake: Jake Bugg (that we presented last week click here to read!!) will be playing same night with same ticket just for you !